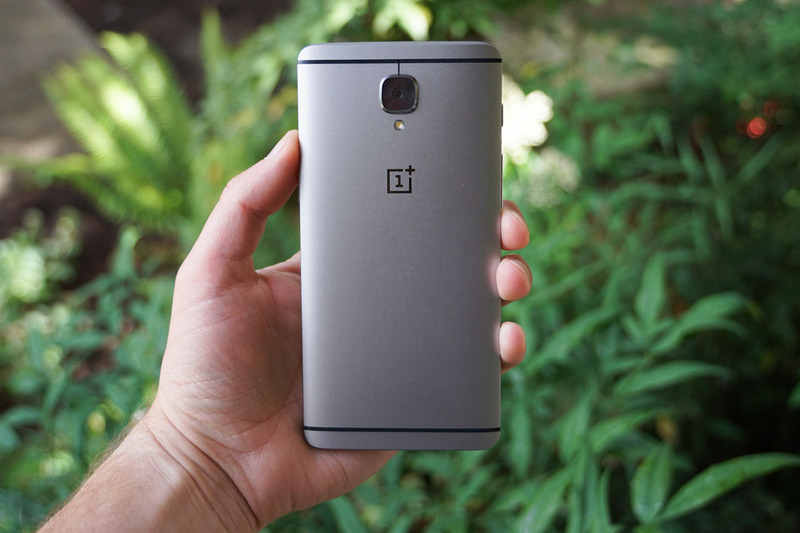 A couple of weeks back, OnePlus began issuing a software update to some OnePlus 3 units that included an sRGB mode, better RAM management, and other various bug fixes. At the time, we only knew that the update was arriving on review units and weren’t sure when the general rollout would start. Over the weekend, OnePlus must have decided it was stable enough and went public with it, even stating that it should hit all devices within 48 hours. And then they abruptly halted it. The update, which is OxygenOS 3.2.0 should have been on most phones by now, but OnePlus says that “due to some reports of issues while upgrading,” they temporarily stopped pushing the update until they can figure out what’s up. Until they tell us what’s up, we can only sit and wait. I do see one missing fix that Tim will likely complain about in 5…4…3…2…1, and that’s the on-screen back button issue, where the phone doesn’t recognize initial taps to go back and requires you to press the button multiple times. Please tell me it has been fixed. We’ll update this post when they start the update again.